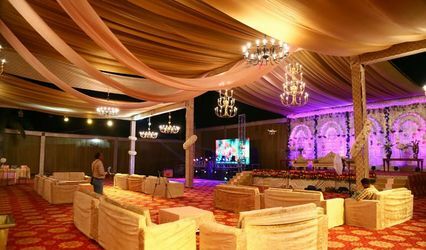 Bhullar Resort ARE YOU A VENDOR? 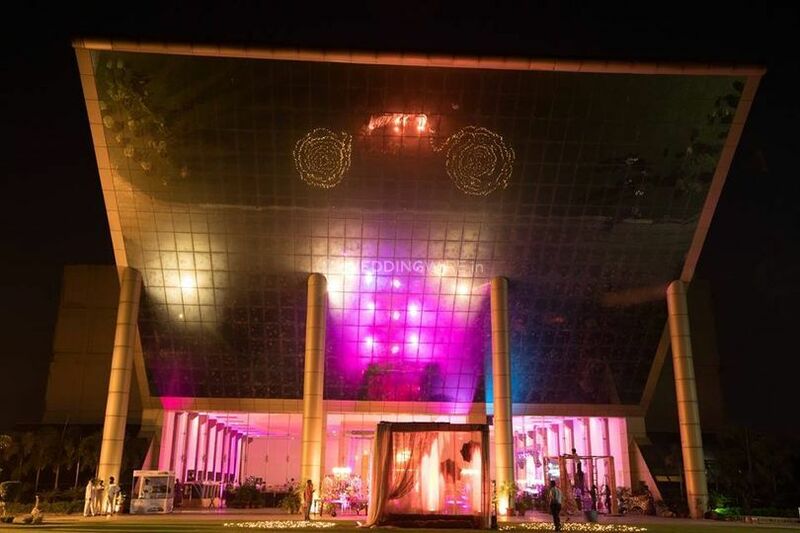 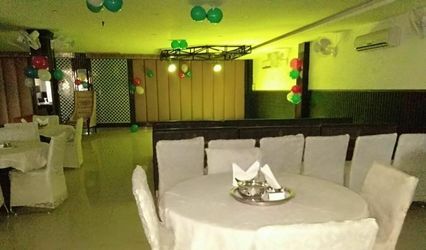 Bhullar Resort is a banquet hall located in the city of Zirakpur that can ensure to make any occasion of yours much more special and unique. 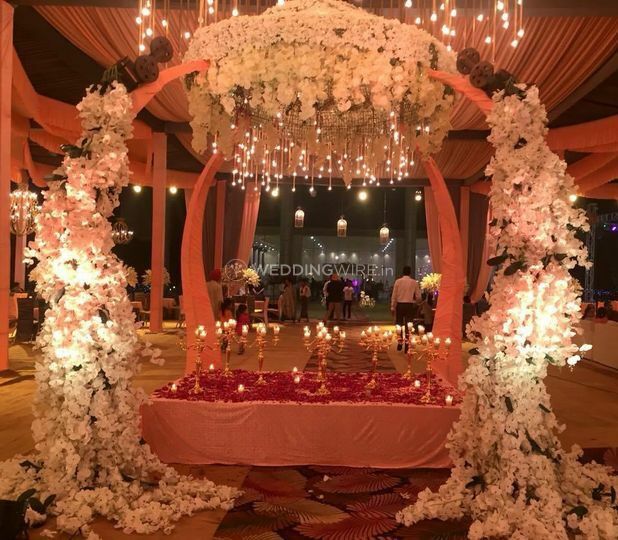 Weddings are the most beautiful times for the bride as well as the groom who wish to live their fairytale on this monumental day. 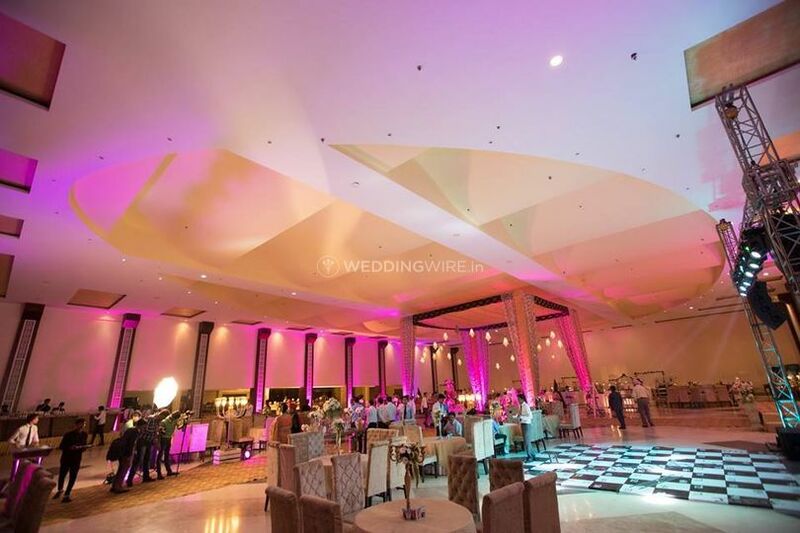 But to choose the right venue for your wedding is not an easy task to accomplish where you have to keep a lot of things in mind so that you can plan and host your wedding functions with ease and comfort. 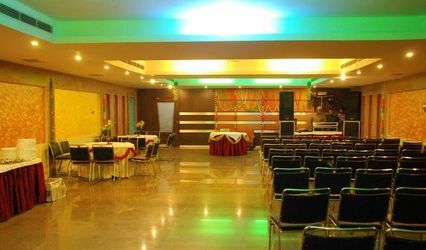 If you are looking for a venue in the city, then your search can end here. 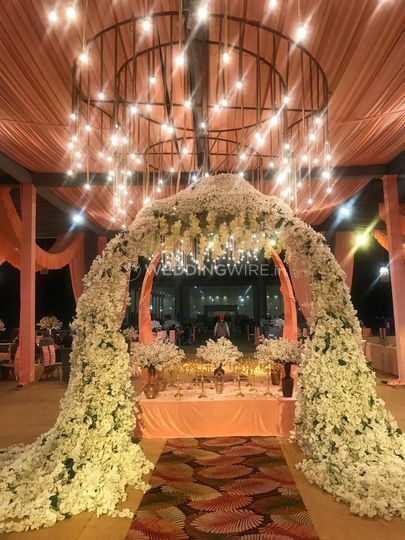 They would offer you quality services and best in class hospitality so that you can plan your wedding functions just the way you always wanted. 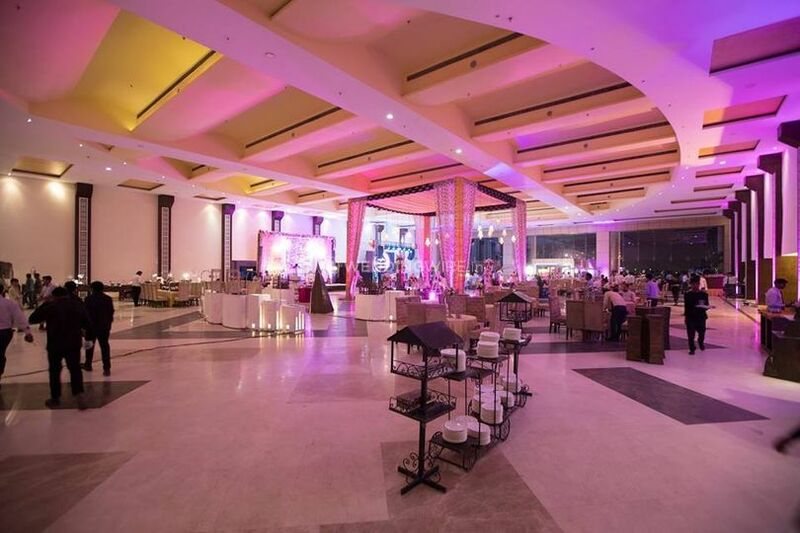 With the capacity to accommodate up to 1500 guests at once, it can be a perfect venue to use any of your grand celebration of special gatherings. 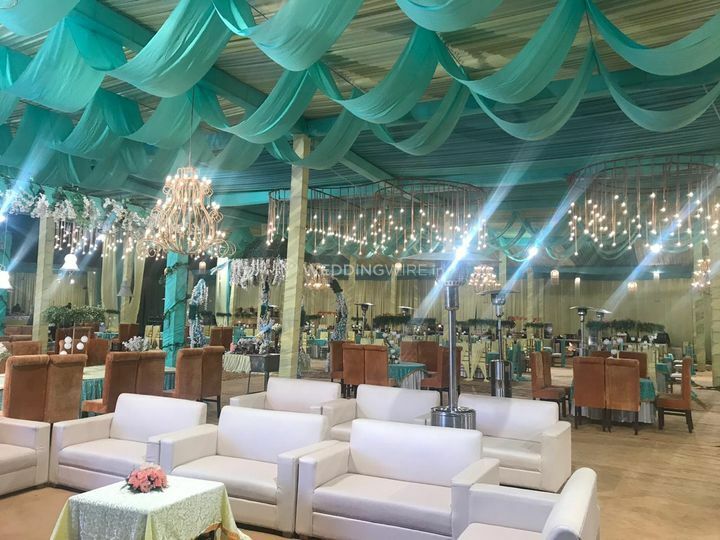 Bhullar Resort can offer you multiple event spaces, in terms of their lawns and the banquet hall which you can choose as per your needs, requirements as well as the events that you want to host. 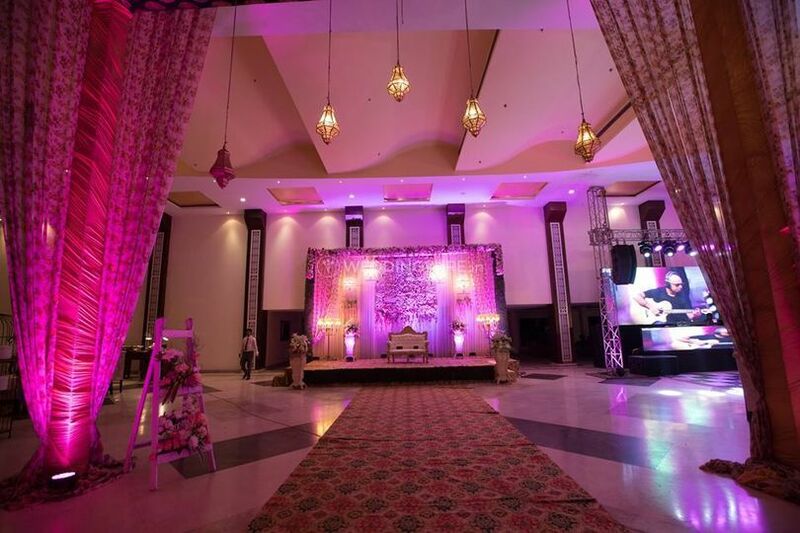 Bhullar Resort can offer you an extensive range of services, each of which would be aimed at ensuring that your wedding and all of its other related functions. 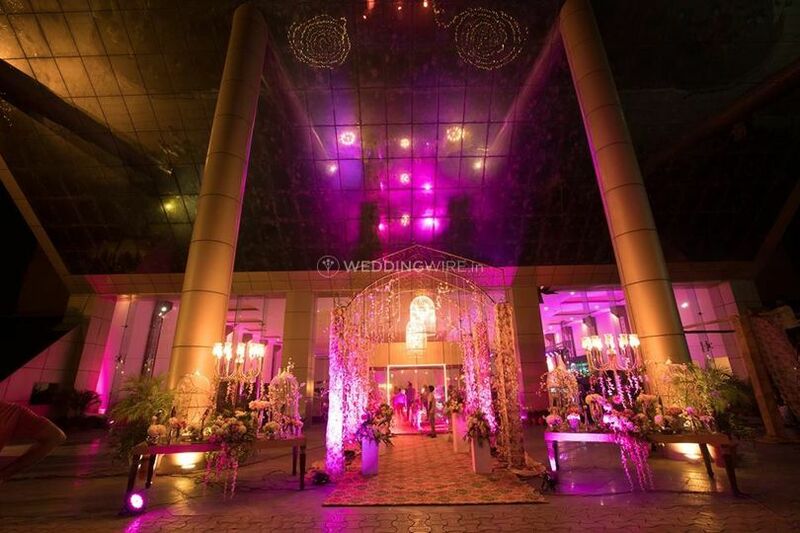 With multiple event spaces available, this is an ideal venue for your pre-wedding, wedding, as well as post-wedding functions. 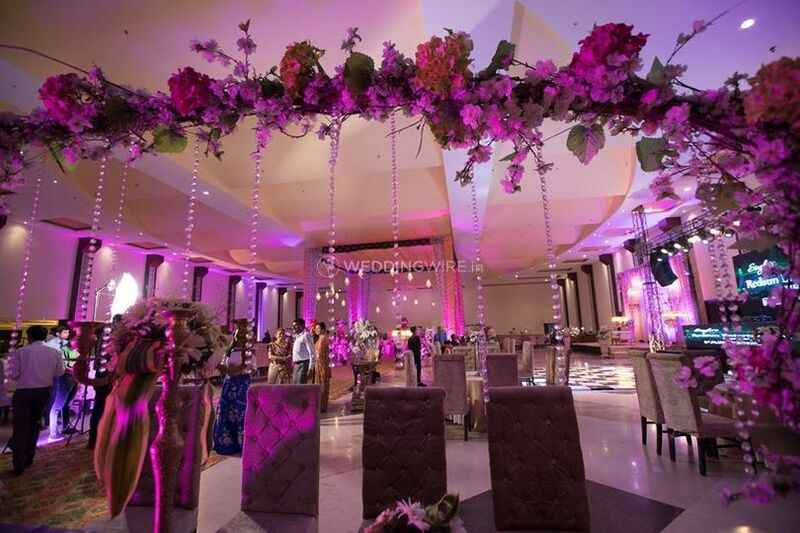 The services which they can offer you for your big day includes a bridal room so that you can get ready for your big day without any inconvenience, in-house catering as well as in-house decor so that your wedding is planned in the most perfect manner.